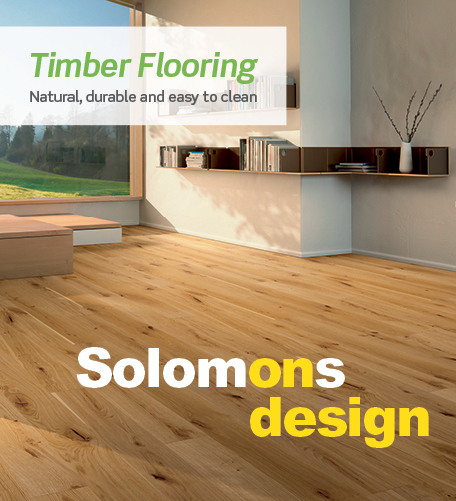 Serving the local community for the last 40 years, Solomons Flooring is a name you can trust, for service, quality and the best possible price. Mark and Alison O'Toole are passionate about providing you the most accurate and professional advice and service the industry has to offer. 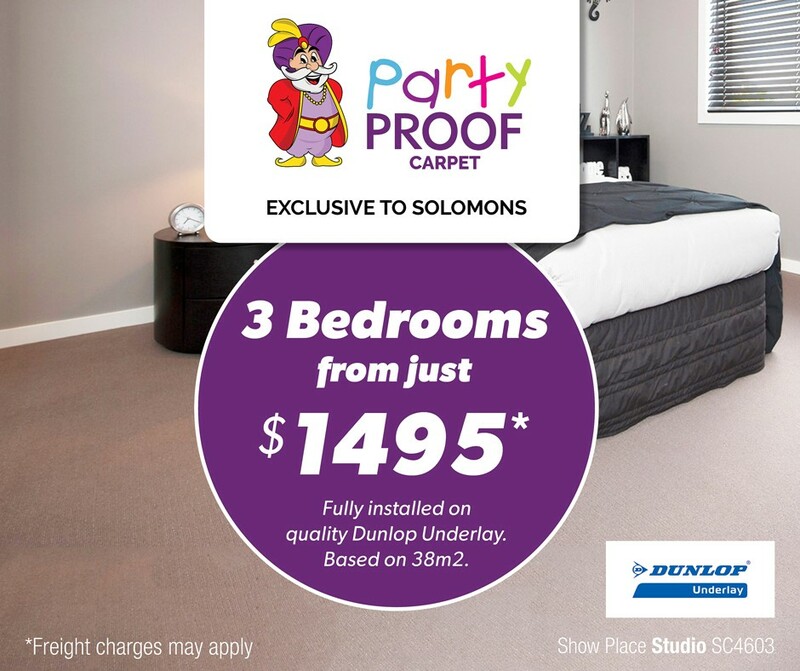 Proudly supporting the Norths Hockey team, Goldfields Rehabilitations Services and Compassion Kalgoorlie.